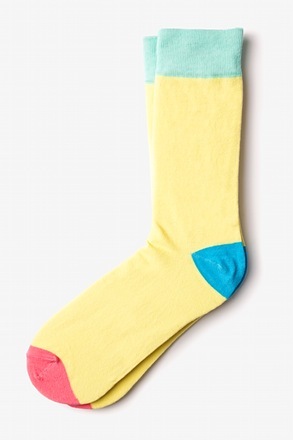 Take your dress sock game to the next level with our colorful socks. From stripes to lightning bolts to petite mustaches, our collection of men's socks has got a pattern to match any personality. 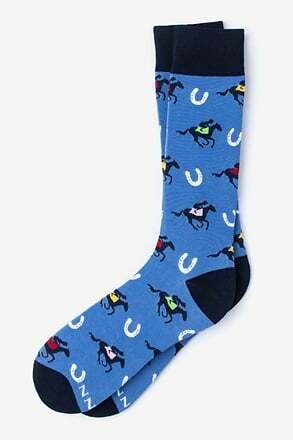 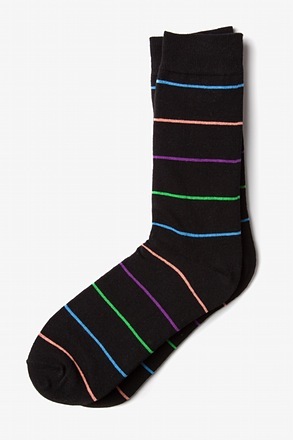 Whether you lean towards the bold with a rainbow of colors or a believer in classic black, these designer socks will not disappoint. 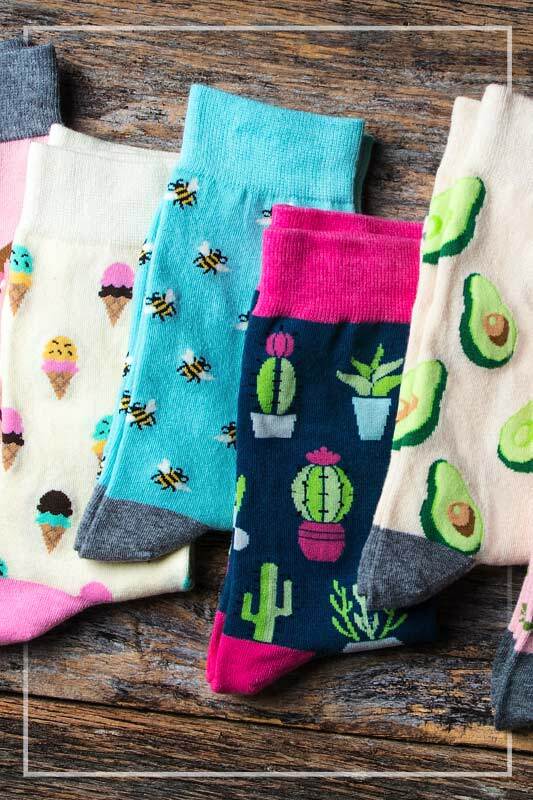 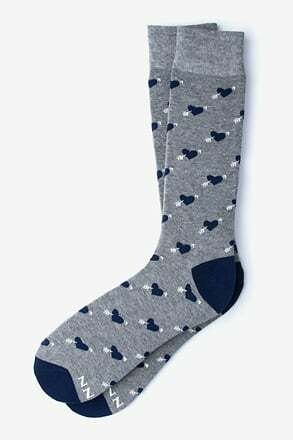 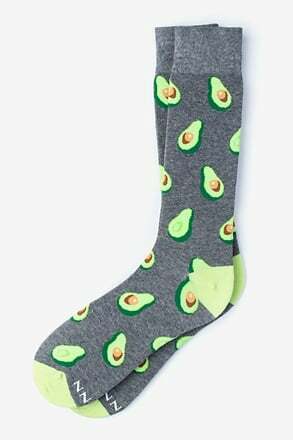 Made of a comfortably breathable cotton blend, these soft socks are your wardrobe's new best friend. Originating from the feet of ancient Roman thespians, the sock soon became a marker of nobility and wealth. It is no wonder why the dress sock still holds such esteem. 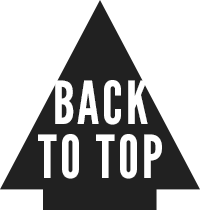 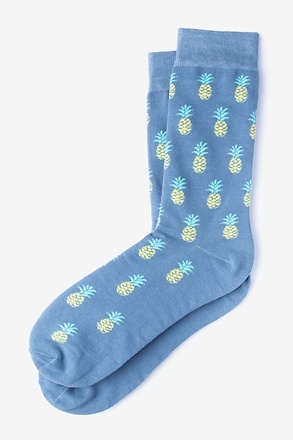 It has truly established its permanent place in everyday clothing. 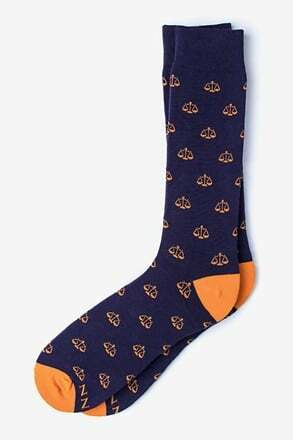 With a plethora of new materials, colors, and patterns, dress socks are no longer solely utilitarian, but a key feature in making a fashion statement. 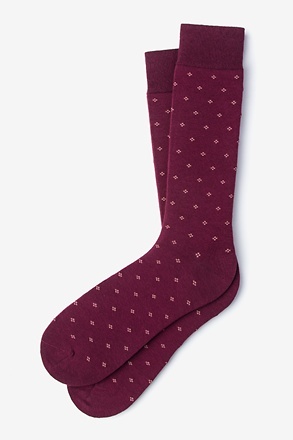 Dress socks are an undeniable staple in a gentleman's wardrobe, so why not make them a pair to remember? 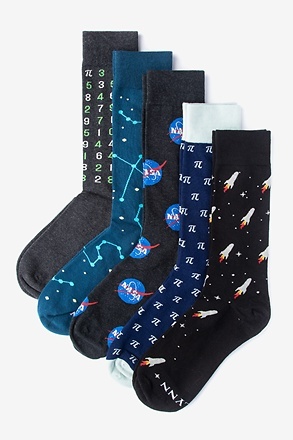 These mid-calf length socks truly go with just about every outfit permutation you can think of! Sport them with trousers, khakis, and jeans alike! 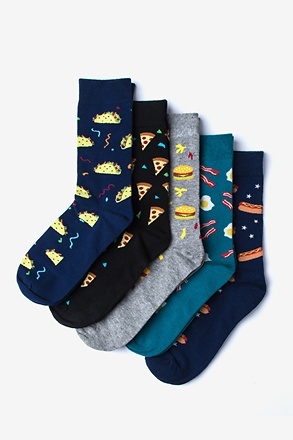 There's no limit of style combinations. 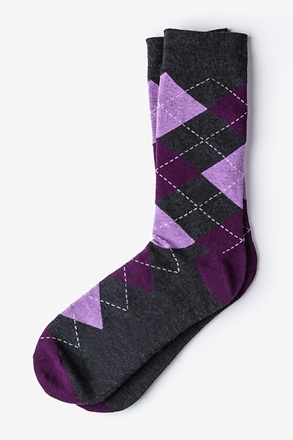 Grab a variety of colors and patterns and be prepared for any occasion, whether it's a grand event or your day-to-day. 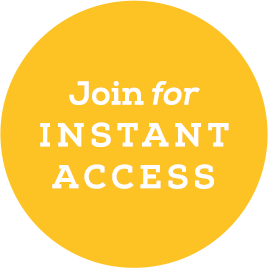 Turn your everyday essential into an opportunity for design. 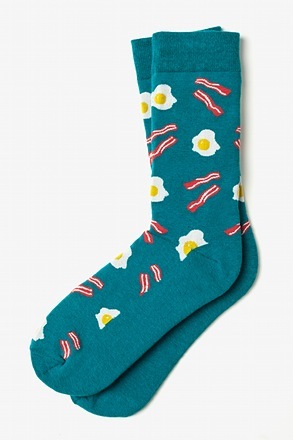 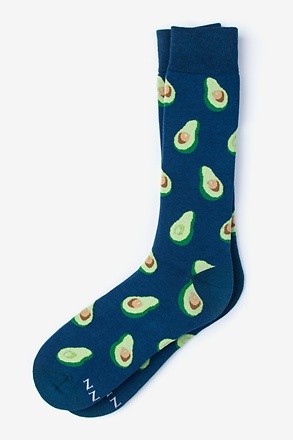 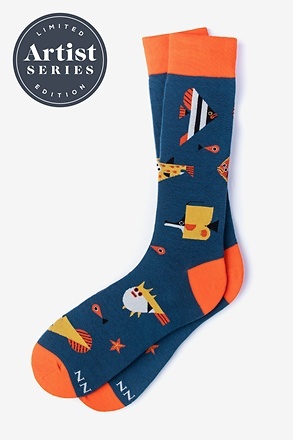 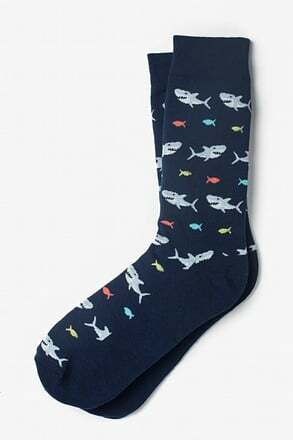 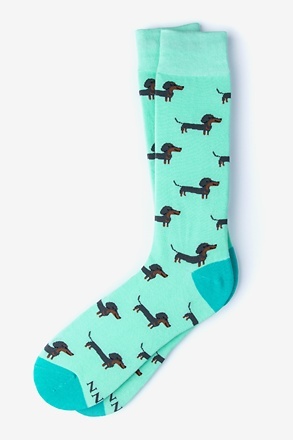 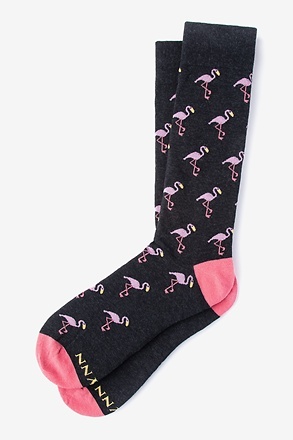 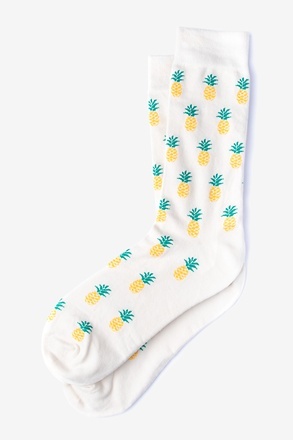 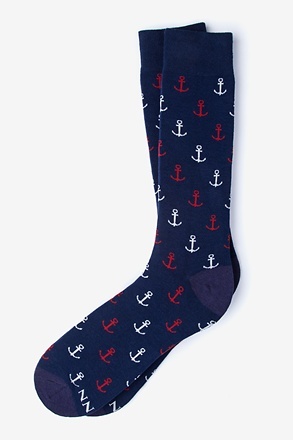 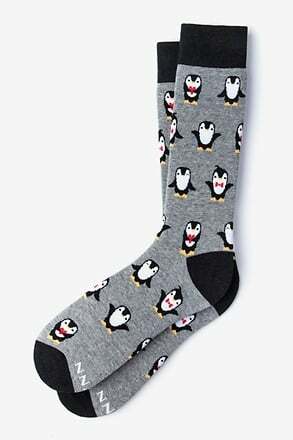 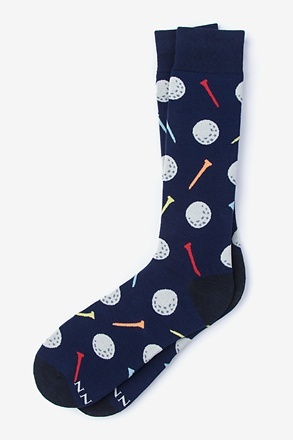 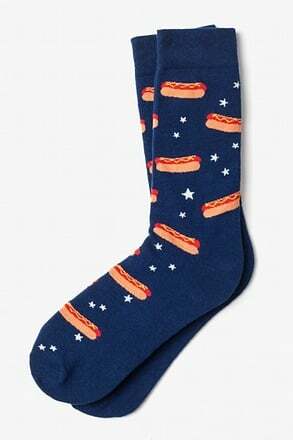 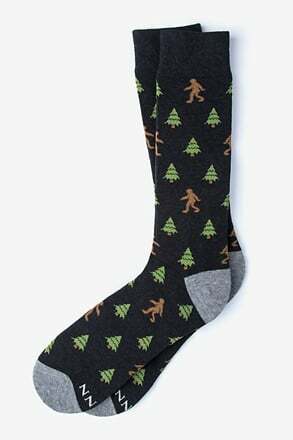 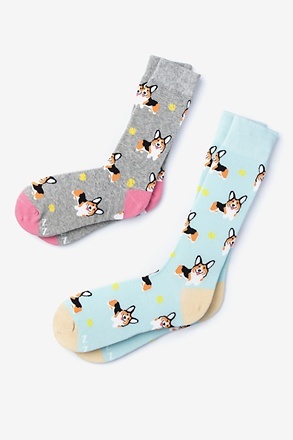 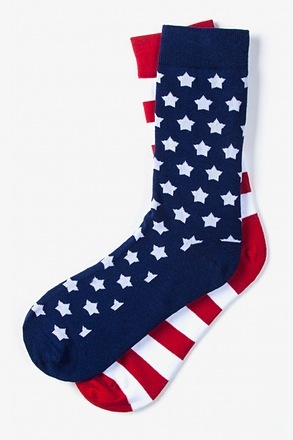 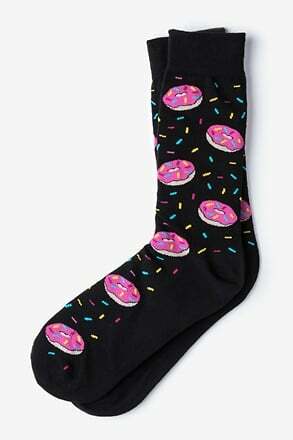 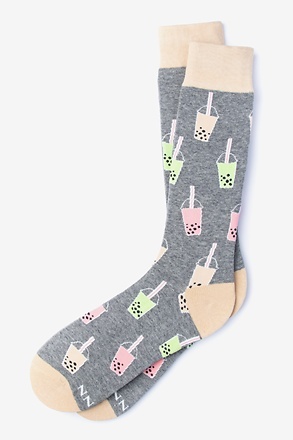 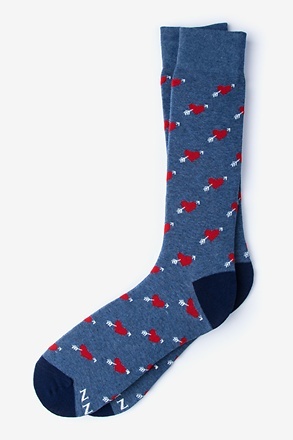 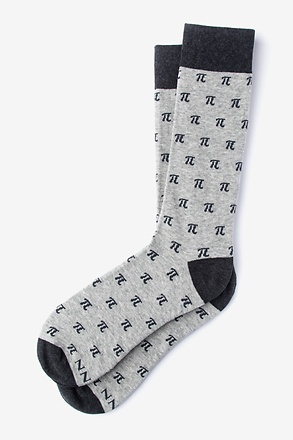 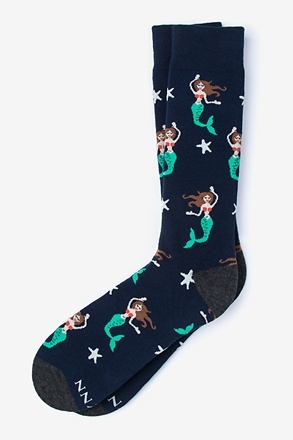 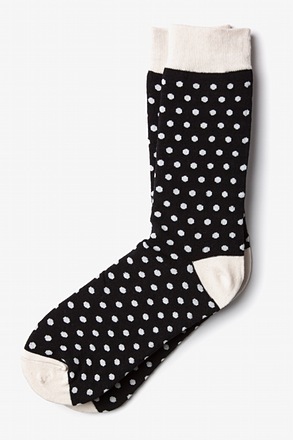 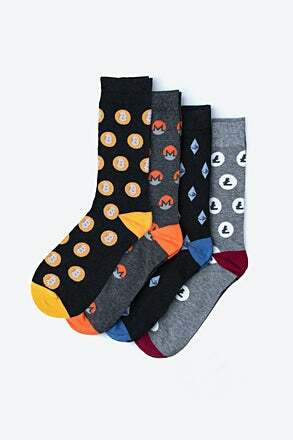 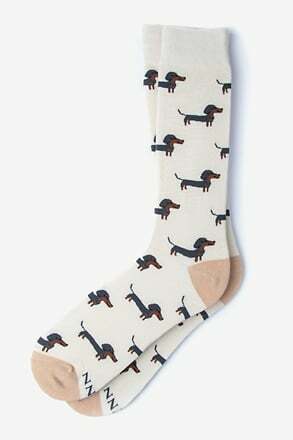 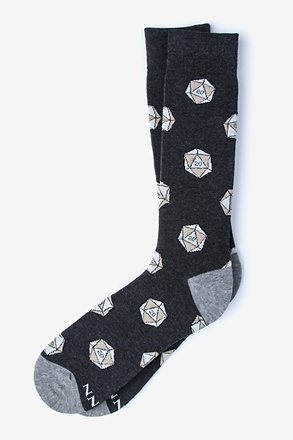 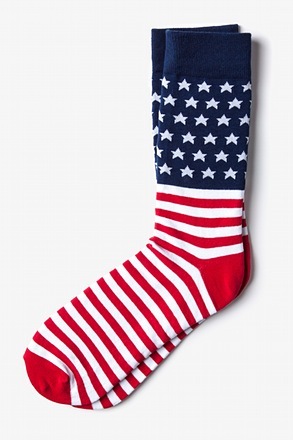 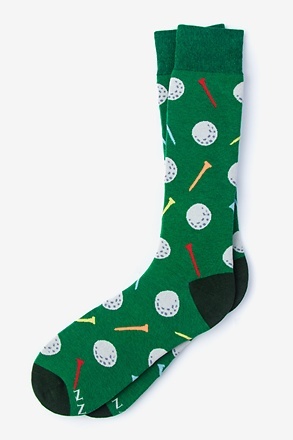 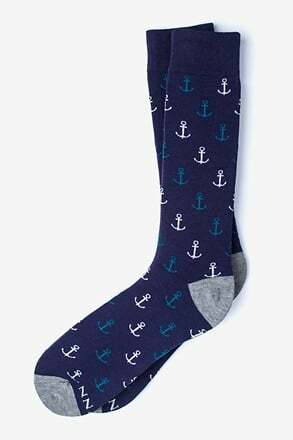 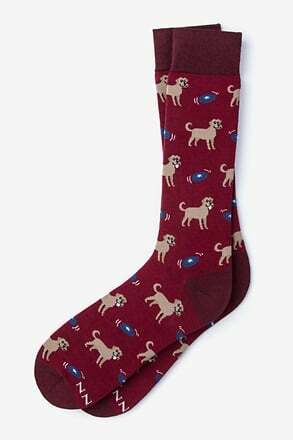 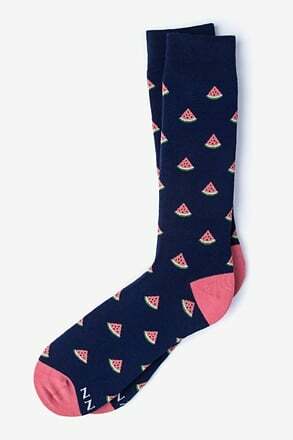 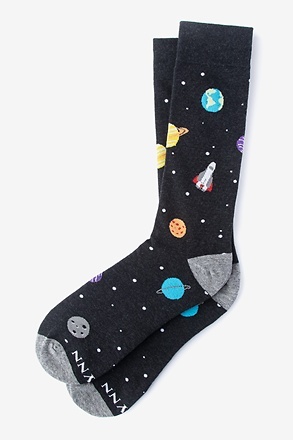 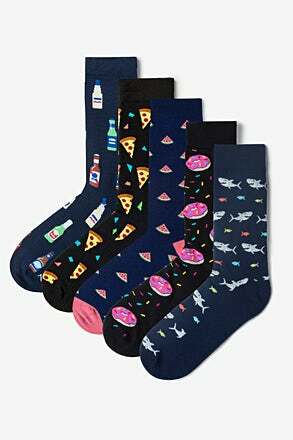 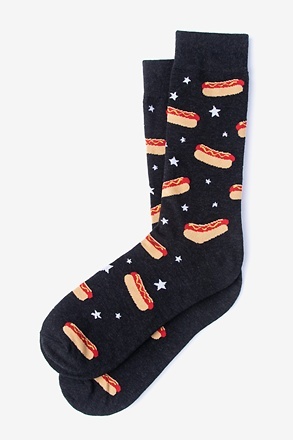 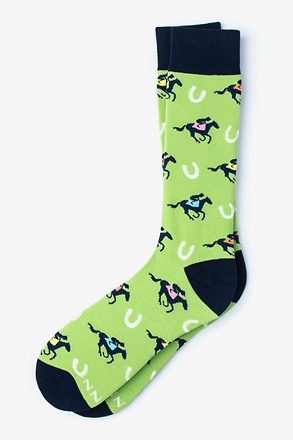 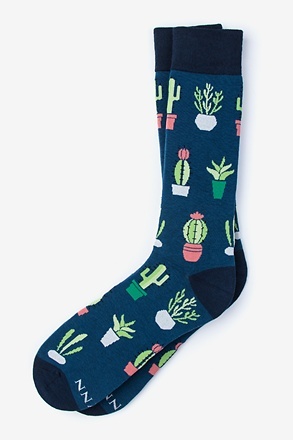 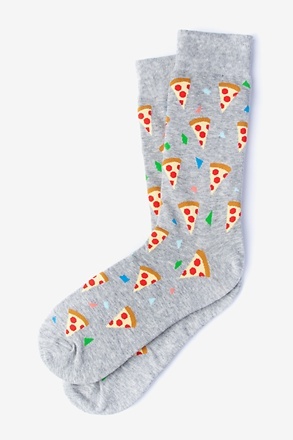 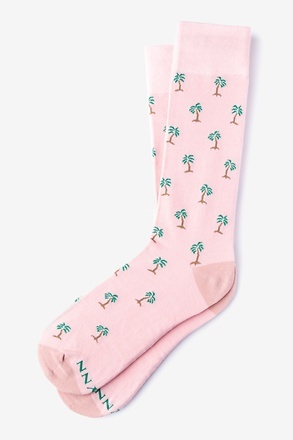 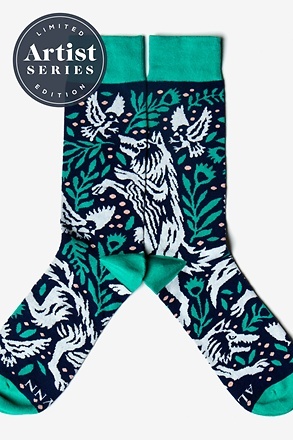 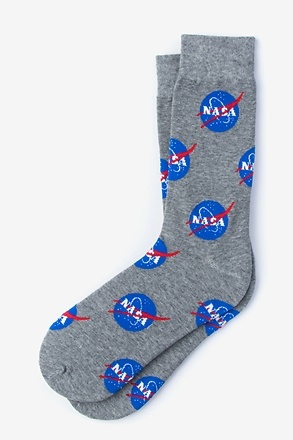 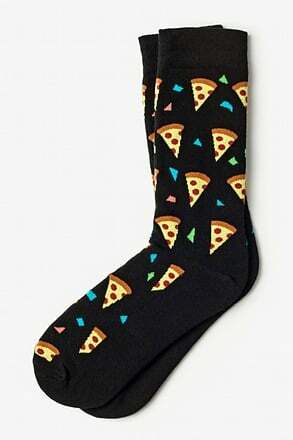 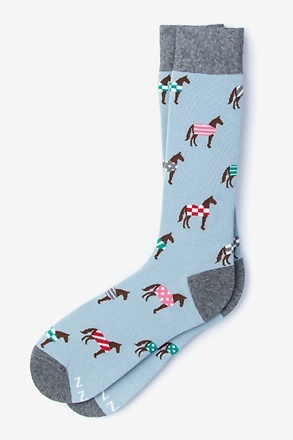 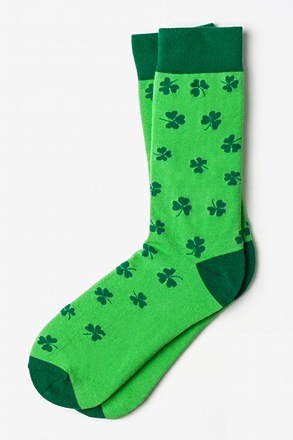 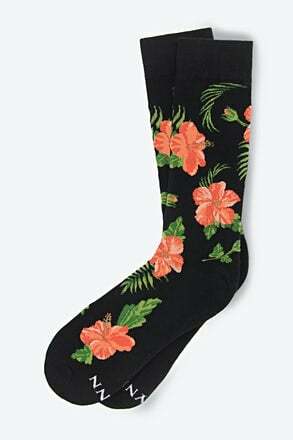 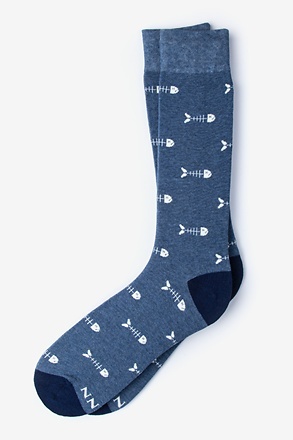 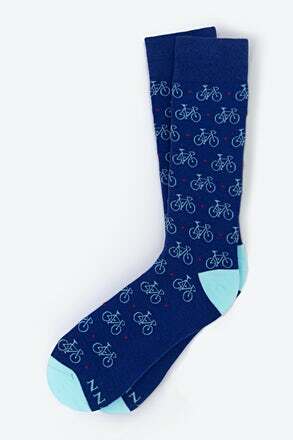 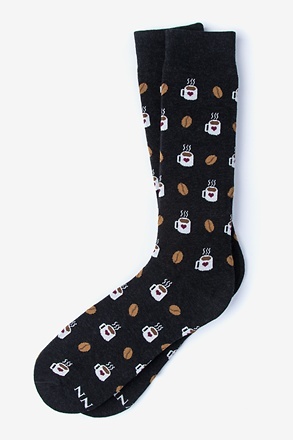 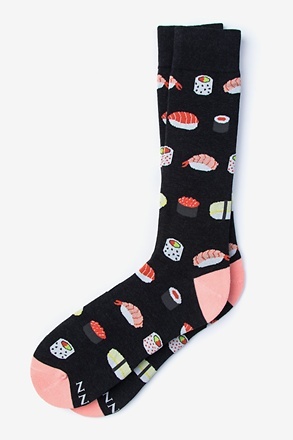 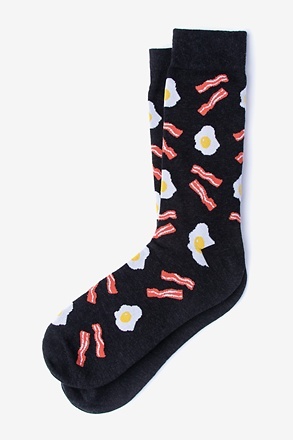 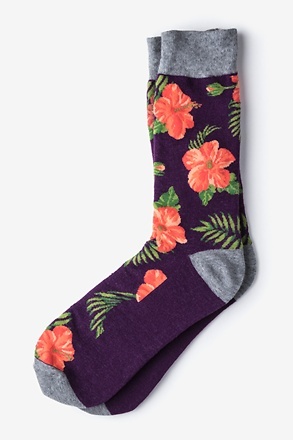 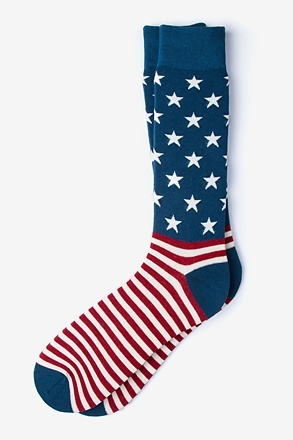 Let the double-takes commence once you sport these delightfully detailed socks. 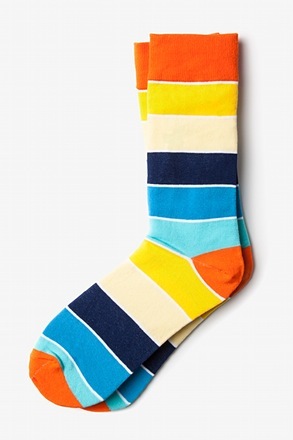 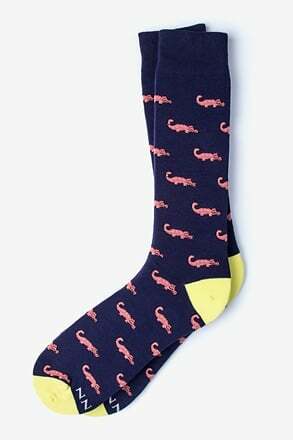 These colorful socks give a dash of rebellion to a rigid dress code and a personal statement to a casual one. 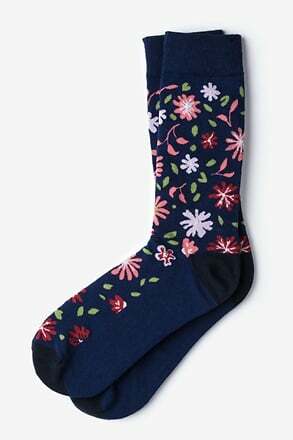 With just the slightest glimpse upon these bright beauties, your knack for curation will be solidified and aptitude for style recognized. 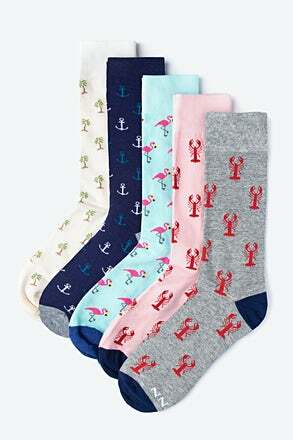 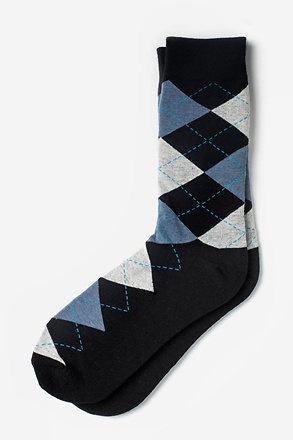 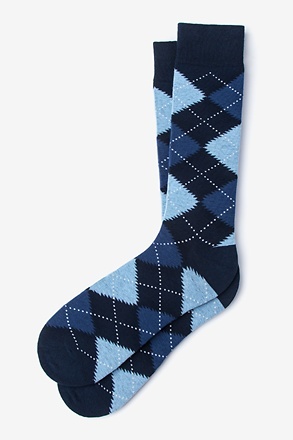 Customize your statement with a men's socks that are not like the rest.